Thee gang at Uncle Milton have joined in the fun for Force Friday! Here is the amazing new offerings in the Star Wars Science line from Uncle Milton! 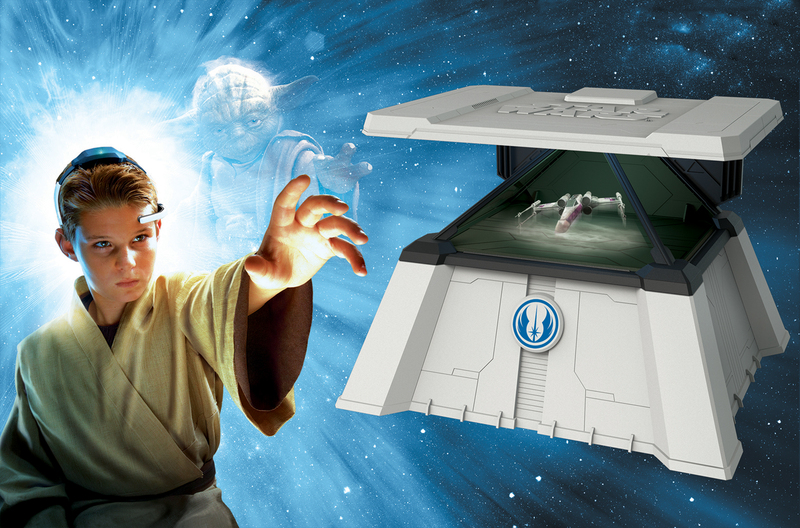 The new line consists of some really unique things like the Force Trainer II Hologram Experience that measures players actual brain waves as they try and move hologram images using just the power of their mind, Jedi Holocron, a Millenium Falcon UV Light Laser, Jedi Force Levitator, and the Lightsaber Crystal Growing Lab . 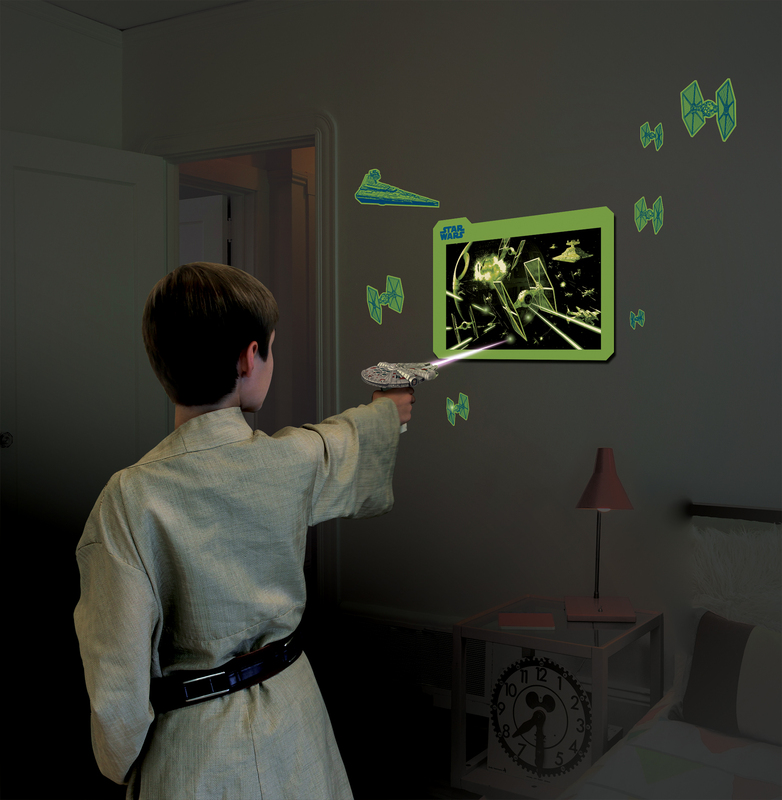 Now you can move holograms with just the power of your mind! Re-enact famous Jedi challenges as you advance through 10 different levels of Force Training. 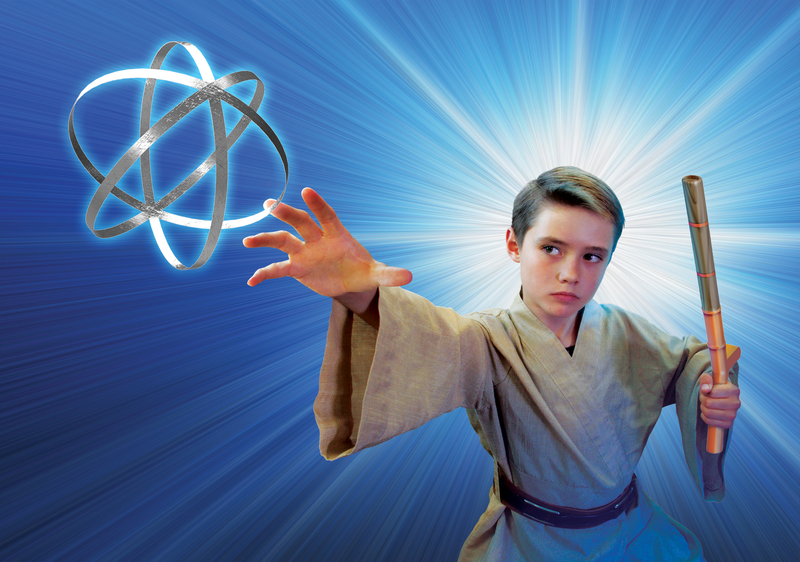 Develop your powers of concentration and see if you can reach the rank of Jedi Master. Features music, sound effects, and personal instruction from Master Yoda. This is no Jedi Mind Trick! 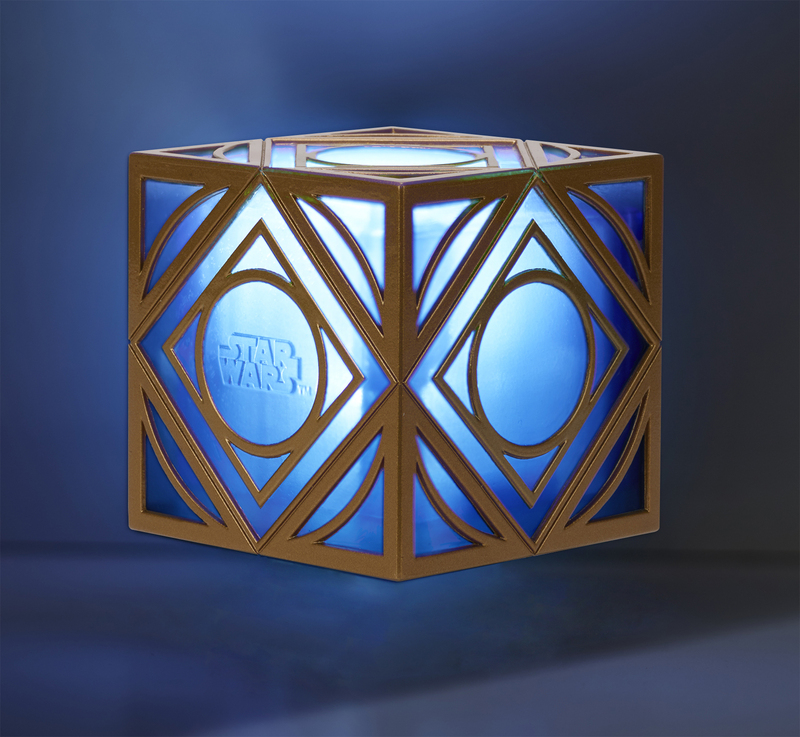 Test your knowledge against the all-knowing Jedi Holocron. Think of any Star Wars being, location, or technology. Answer its questions and be amazed as it guesses what you’re thinking in 20 questions or you win. Can you outsmart the Holocron? 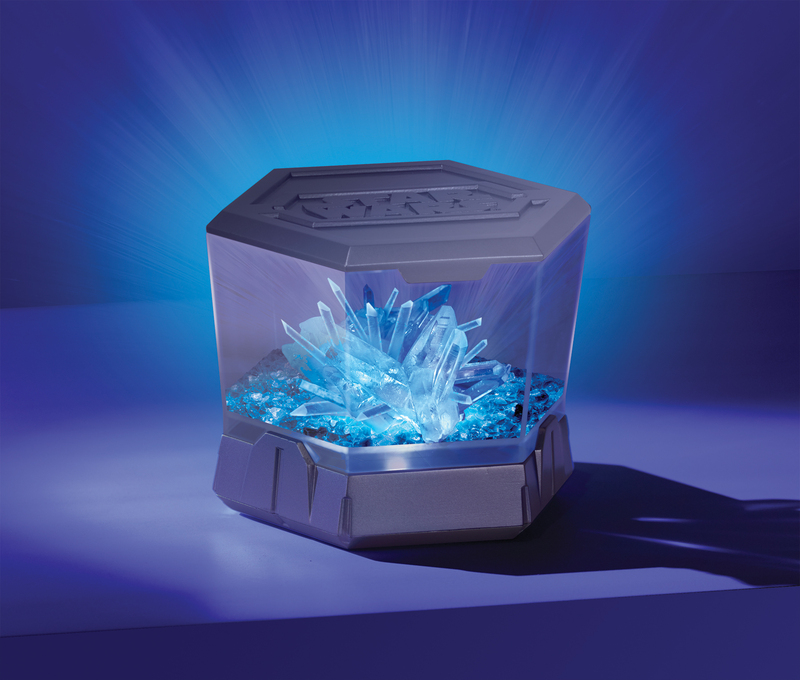 Grow and display your own Lightsaber crystal. Just mix a liquid solution and watch it form into a real crystal. Then, light-up your creation in your room. Choose the light color from your side of the Force – blue for Jedi or red for the Dark Side!